NIAGARA-ON-THE-LAKE, Ont. 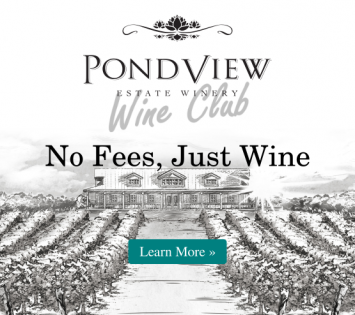 (May 18, 2016) — PondView Estate Winery is taking proactive measures to combat Icewine counterfeiting in Asia. 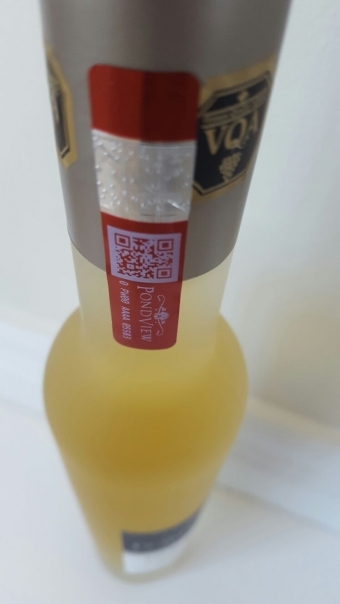 The award-winning producer of Ontario VQA wines and Icewines will apply Prooftag Bubble Seal™ to every bottle of the uniquely Canadian sweet dessert wine it makes, especially those designated to be exported to the lucrative Chinese market. Among the first vintages to get a Prooftag Bubble Seal™ will be PondView’s 2014 Vidal Icewine, which was named the Best Sweet Wine in North America by the prestigious Decanter Asia Wine Awards and won a gold medal at the China Wine & Spirit Awards, and its 2014 Cabernet Franc Icewine, recently awarded a silver at the International Wine & Spirit Competition. Recent estimates indicate as much as half of the Icewine sold in China is not, in fact, Icewine at all but rather a sugary cocktail that may not even contain any kind of wine. Or counterfeiters will freeze grapes after they have been picked, which is nowhere near the VQA standard of letting the grapes freeze on the vine where the flavours become much more concentrated. A Prooftag Bubble Seal™ is essentially a secure, visible fingerprint that ensures a product’s authenticity against counterfeiting or tampering. A serialized datamatrix or QR code based on what Prooftag calls Chaosmetric Technology enables consumers to trace their chosen bottle of Icewine and confirm that the sweet liquid within is precisely what is advertised on the outside. Prooftag is being used by world renowned wineries such as Chateau Margaux, Lafite and Chateau Palmer to protect the integrity of their wines.